3109 Village Creek Road Decatur, AL. | MLS# 1105702 | Avast Realty LLC | 205-951-8992 | Your Ultimate Resource in Real Estate. Let's guide YOU home! 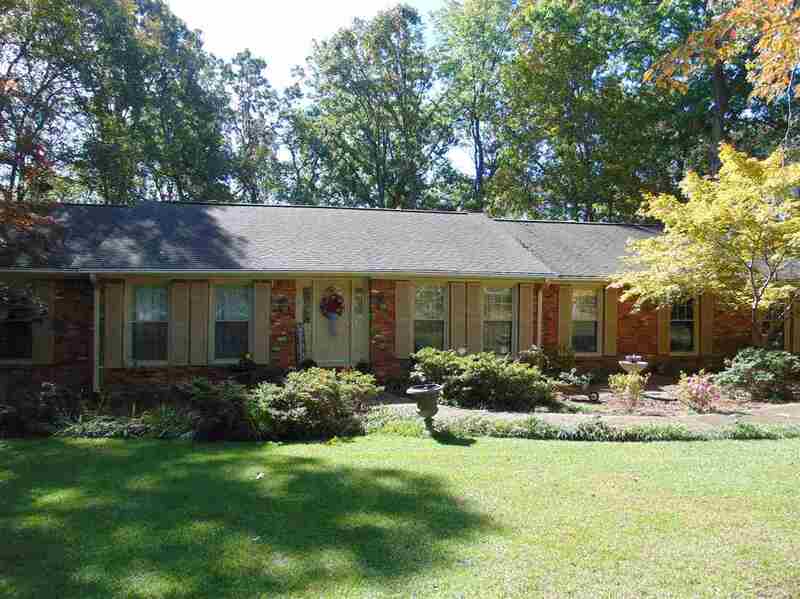 Great 3 Bed, 2 Bath home near I65 Priceville exit on tranquil treed lot w/ great landscaping. 2 Car attached Garage + 1 Car detached Garage/work shop. Peaceful Screened Back Porch with lovely view. New Gas Cook Top + Double Oven and Solid Surface Counter Tops in Kitchen. Breakfast Room & Formal Dining Rm. Large Master BR w/ walk-in Shower. New Septic system 2014. Sprinkler system in Front & Side yards. Asphalt Driveway.